Another very successful year for festivals in Croatia in 2018 saw many old favourites return and a few new names appear on the calendar. The number of top quality – not to mention FUN – events means that Croatia is proving to be the festival destination in mainland Europe. There’s also something for everyone, whether you want a pop & rock event; a huge stadium festival with big name DJs; EDM; a boutique and laid-back festival by the sea; partying day and night in some of the best clubs in Europe…the list goes on! Festivals in Croatia get many repeat visitors year after year – but if you’ve never been to an event, why not give it a go this year? We’re in the process of updating this section for festivals in Croatia 2018, so keep coming back to see all the latest Croatian festival news! Now an established player on the Croatian festival scene, the fourth Love International has another brilliant line-up! Ultra Europe’s seventh year is sure to have an amazing line-up as ever! Outlook’s last event in this amazing fort before moving – your final year to experience it! A wonderful end to the festival season – in a beautiful location! DJs, producers and bands from around the world congregate in Komiza for this entirely crowd-funded festival. The very well-known Exit Festival is held in the neighbouring country of Serbia and is an amazingly fun event to attend – and perfect for combining with a holiday in Croatia. 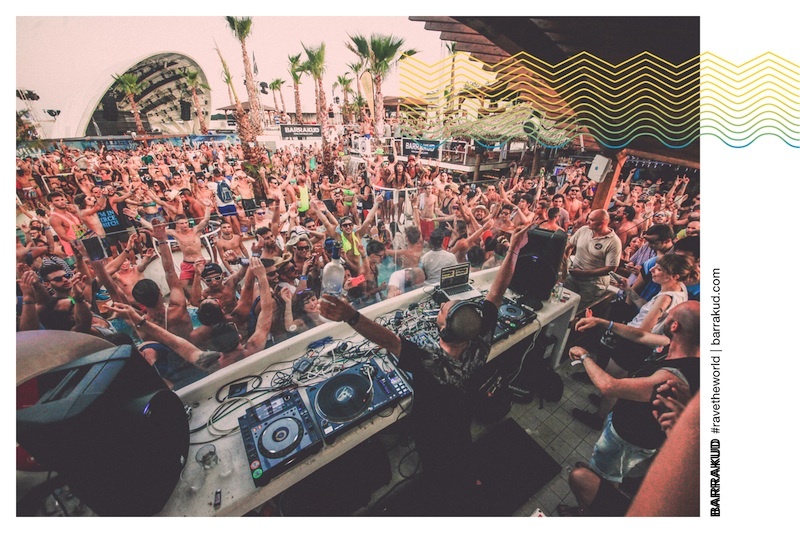 Started in 2000 as a protest against the political system at the time (and initially a dance music event), Exit has now grown considerably to become one of Europe’s top festivals. Held in the impressive Petrovaradin Fortress at night-time (festival hours are 9pm to 6am each day), many head to Exit as a chance to experience an incredibly fun – not to mention eclectic – foreign festival in a cheaper setting. Check out the Exit Festival website for more details on the event; Visit Croatia attended the 2009 Exit Festival – read up on my experiences, as well as hints and tips that may be useful to you!